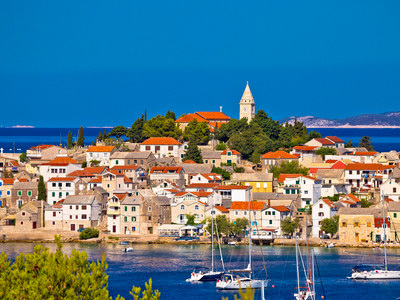 Discover the mystical land of Croatia, a country rich in illustrious history where the coastline is fringed by a smattering of idyllic islands, each as stunning as the next. 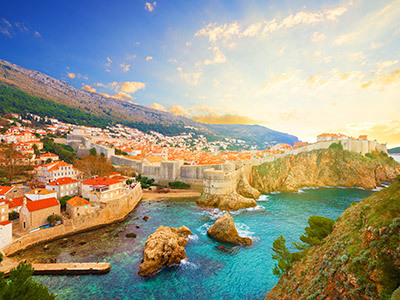 The terracotta roofs of Dubrovnik and Split have been made famous by the likes of Game of Thrones and Star Wars, whilst the rural inner lands are starting to become known for producing award-winning wines and olive oil. Flashy marina island Hvar takes the stakes for luxury, and enjoys being the sunniest spot throughout the entire country where millionaires and young partygoers rub shoulders. Also known for its breath-taking National Parks, no trip to Croatia would possibly be complete without swimming in the waters of Krka National Park, which is home to azure waters of unbelievable clarity.